Fifteen Baltimore-area companies and one individual have been named winners of the Greater Baltimore Committee’s 9th annual Bridging the Gap Achievement Awards. 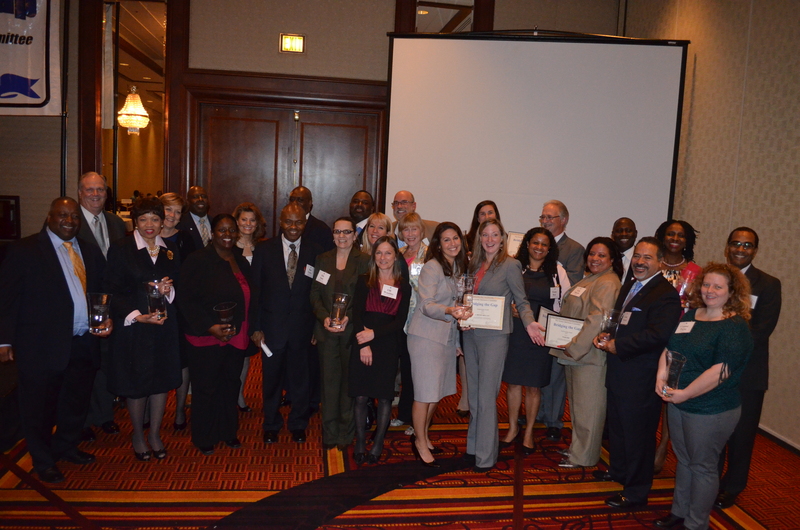 The awards were presented during October 23 ceremonies honoring minority-owned and women-owned firms for business achievement and others for their efforts to strengthen minority business development. The event was held at the Renaissance Baltimore Harborplace Hotel. The awards program is part of Bridging the Gap, no rx a minority business development initiative of the Greater Baltimore Committee, hospital the region’s most prominent organization of business and civic leaders.